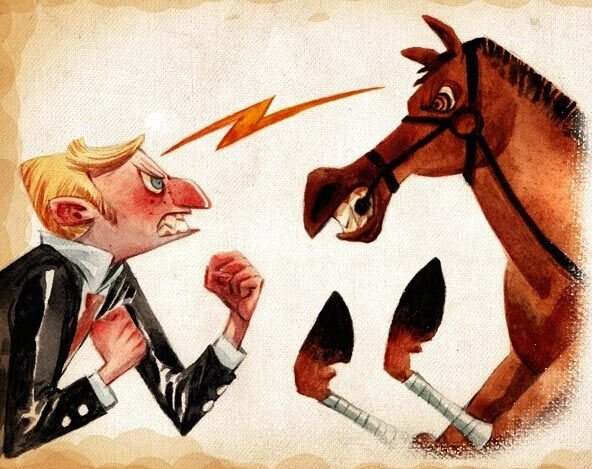 Upset when his mount Ranchero refused at three jumps in the 1968 Mexico Games' modern pentathlon, knocking him out of medal contention, West Germany's Hans-Jurgen Todt leapt out of the saddle and began slapping the fussy horse. Team-mates had to restrain him. 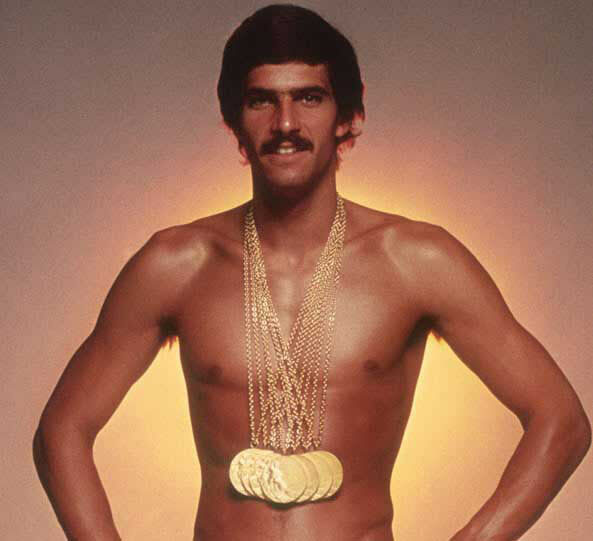 Mark Spitz had planned to shave off his famous moustache the night before his first swim at the 1972 Games in which he won seven golds. 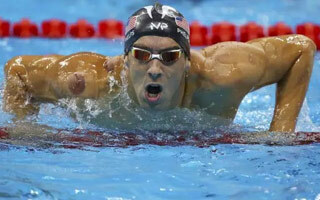 But he changed his mind after kidding Russian competitors that it made him swim faster because it kept water away from his mouth. 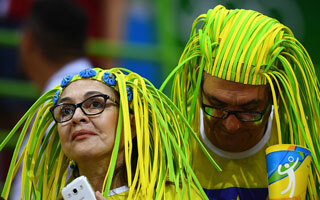 “Next time, all the Russian swimmers had moustaches,” he said. 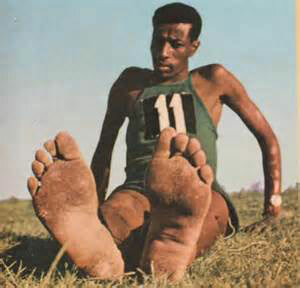 Ethiopia's Abebe Biikila won the 1960 Rome marathon barefoot because no pair of running shoes from official manufacturers adidas could be found which would comfortably fit his feet.